Using this module allows customers to create their order in your store quickly. 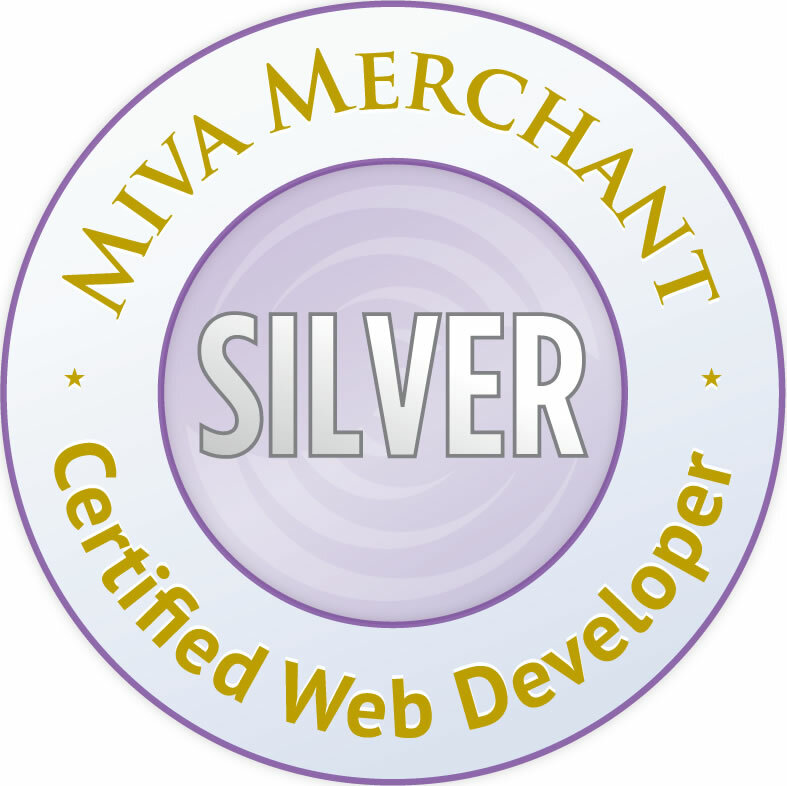 Products are added using MivaMerchant standard methods. Price Group rules will be followed. Be sure to login first to receive any discounts from having an account. Enter products listed below into the form at lower left. After clicking on the Submit button, you will see a status message. Click the Reset button to submit another order. Products with attributes will be add to basket without attribute information.